One of the things you need to look at early on is toothpaste. Unknown to many people, toothpaste contains chemicals that may be harmful. In some ways, you could think of toothpaste as being the same as toxic house cleaning materials. To help you keep your baby safe, we took a closer look at the best organic toothpaste for your child or toddler. The first thing that one needs to understand is that the labels are not always true. Just because a product is for sale to the general public doesn't mean it is safe. It’s standard marketing procedure to focus on the benefits. But beyond the marketing gibberish, are companies hiding anything from you? What About the Other Best Natural Toothpaste? 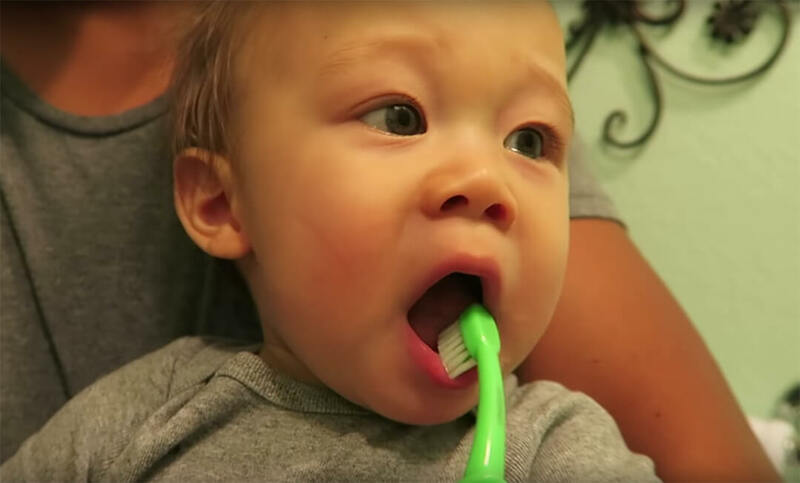 The search for a natural toothpaste that is safe for babies and toddlers is not easy. For instance, there is the matter of understanding the common ingredients used. Because the young ones are more sensitive, that makes it more important to be careful. What we want to watch out for are ingredients with debatable or proven health risks. The importance of choosing a safe natural organic toothpaste is obvious. The harmful chemicals in the toothpaste you may enter the body through mouth lining. Also, your precious little ones are likely to swallow toothpaste. Would you want the love of your life to ingest harmful chemicals? Unfortunately, large companies have championed the use of fluoride. Because having fluoride in toothpaste is the industry standard, it’s almost always a case of safe until proven harmful. All over the net, you’re likely to find articles written about how beneficial and safe fluoride is. But reputable sources have another view of the safety of fluoride in toothpaste. First, it’s true that there are benefits to using fluoride in toothpaste for children. In some reports, fluoride toothpaste reduces cavities by up to 30 percent. Companies would claim that the amount of fluoride in toothpaste are so tiny that it’s safe. But Harvard School of Public Health (HSPH) and China Medical University disagrees. After combining 27 studies, they found evidence that fluoride affects cognitive brain development in children. Striking a balance between the two situations is easier said than done. And when it comes to child safety and health, it's better to err on the side of caution. Hence, one of the criteria we used here for the best organic toothpaste are fluoride-free. Regular toothpaste contains a lot of chemical ingredients that most of us do not even aware they exist. And that is because we rarely read the labels. Even if we did so, it's hard to understand or know what each ingredient does. Triclosan is an antibacterial chemical added to toothpaste to fight plaque and gingivitis. Despite the benefits, triclosan also comes with health risks. For instance, triclosan (also used in antibacterial soap) may impair muscle function. In another study, triclosan may imitate estrogen, which may i﻿﻿n﻿﻿crease﻿﻿ the risk of breast cancer. Toothpaste may contain sodium lauryl sulfate, sodium laureth sulfate (SLS), or sodium lauryl ether sulfate (SLES). These are surfactants that are responsible for the foaming action of the toothpaste. But they also interfere with the functioning of taste buds after brushing teeth. 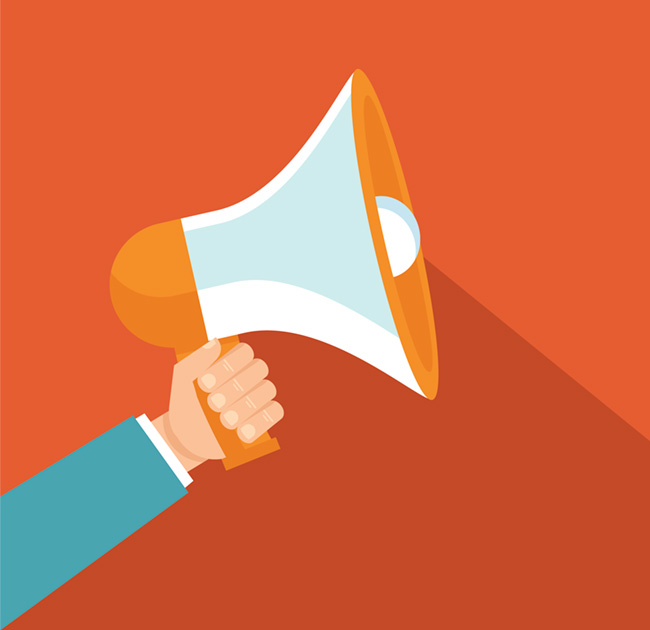 One concern is a study suggesting that use of an SLS-free dentifrice should be considered for individuals suffering from recurrent aphthous ulcers. Companies add aspartame or other artificial sweeteners to toothpaste. A by-product of artificial sweeteners is methanol. Despite the claims of pro-aspartame advocates (the companies), the methanol by-product is not the same as that of fruits in vegetables, which is eliminated from the body efficiently. The methanol from artificial sources, on the other hand, may form formaldehyde, a toxic substance that may lead to many health risks. The use of parabens as artificial preservatives is widespread, and it is used in toothpaste too. Although clinical studies are not conclusive, there is evidence that parabens have a link with breast cancer tumor cells. Parabens in toothpaste are used by companies to preserve the content, as well as to prevent bacterial contamination once the packaging is opened. Nowadays, more people are avoiding products with parabens due to concerns as a possible carcinogen. There are artificial colorings that are linked to ADHD. Titanium oxide, which gives toothpaste the clean white color, can be carcinogenic in nanoparticle form. For many people, the choice of colors is less important than the safety. Hence the use of artificial colors is more a marketing decision. Having said that, toothpaste using artificial colors do not make it to our list of the best organic toothpaste for kids. Diethanolamine a known hormone disrupter that is used in many foaming products such as toothpaste. In some cases, it may react with other ingredients and form a potential carcinogen. Diethanolamine is no. 10 on the Environmental Working Group (EWG) cosmetics database (the most toxic score). Primarily, it's due to the high concerns of organ system toxicity, contamination concerns, irritation, and cancer risk. 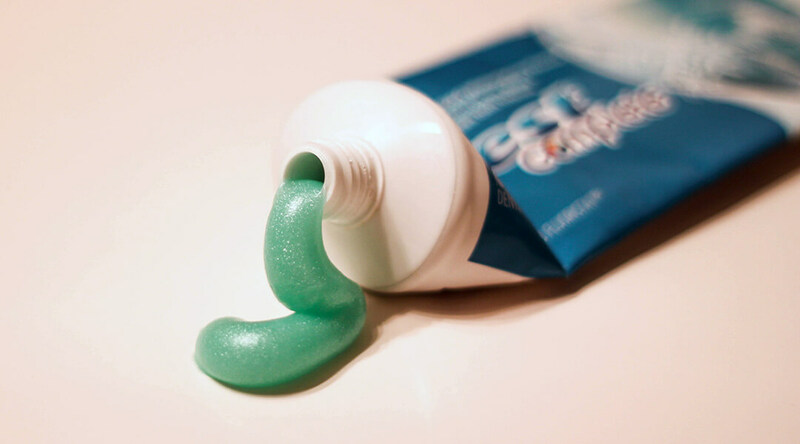 Plastic microbeads are used in toothpaste. A couple of concerns include microbead getting trapped under the gums, potentially causing gum disease. Another concern is that these microbeads are disposed and will find its way to the environment. In the sea, marine life could ingest the microbeads, and in turn find its way into the human body. It’s hard to imagine how some companies could market their products as natural toothpaste when they use plastic that causes harm to the environment directly, and later to humans indirectly. The food grade Redmond Clay is a polishing cleanser with high pH to help counteract acidic levels in the mouth where cavities are formed. Purified water naturally hydrates the clay into a creamy paste. The Xylitol from non-GMO birch and corn not only tastes good but also promotes healthier teeth. It does so by maintaining neutral pH in the mouth and preventing bacteria from sticking to the teeth. Earthpaste has unsweetened spearmint flavor that does not have Xylitol. 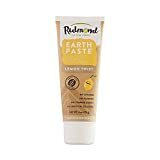 Redmond Earthpaste toothpaste uses different essential oils in various flavors. Each comes with its own benefits. These includes wintergreen, tea tree oil, menthol, lemon, lemon verbena, tangerine, lime, peppermint, spearmint, and cinnamon. Weleda is a brand that has a reputation for safe products. But in the case of the Children’s Tooth Gel, it does contain glycerin. Whether glycerin may pose a concern on re-mineralization of teeth, the fact is that there is no concrete proof. It is due to the lack of studies that confuses people on what is truly a natural organic toothpaste. It started with much more products than the above two listed. When we sought out to find the best organic toothpaste in the market for babies and toddlers, we found a bunch of sneaky ones. And so, it comes down to safety. How safe are the products natural toothpaste? To say that one product exists that is absolutely 100% safe is to be irresponsible. In reality, as with any other products, the best is to find what ‘seems’ to be the least evil and use. But in doing so, always be vigilant and watch for signs that may suggest there is a problem. Why do we have the conclusion that no products are completely safe? Take for instance our pick for the best organic toothpaste, Earthpaste. We could not find information on the packaging used. The packaging is as important as the content itself. One thing to consider is that after some time, how do the materials from the packaging interacts with the toothpaste on molecular levels? Another is that without preservatives, how do parents ensure that there would be no contamination from the brush and the rest of the toothpaste? 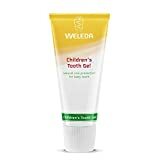 As for other that claim to be the best natural toothpaste brands for kids, we had a hard time finding a list of ingredients they used on their own websites. If there is one thing we are sure if, it’s that if there is something to hide, then hide it. Hence, we place lower trust ratings on companies that do not publish labels. Clearly, many brands are excluded from this list. But that is not to say that there are no other good brands or products out there. If you know of others that deserve to be included in the best organic toothpaste for children, then please let us know by commenting.